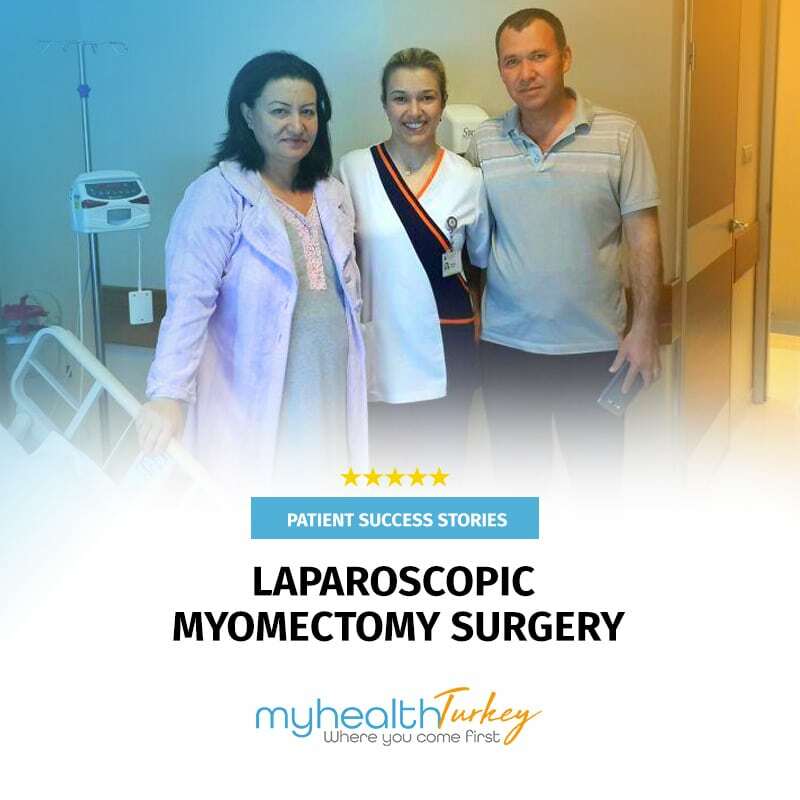 Our patient from M. N. form Turkmenistan who has been suffering from prolonged and painful periods, excessive menstrual bleeding and pelvic pain diagnosed with uterine fibroid. 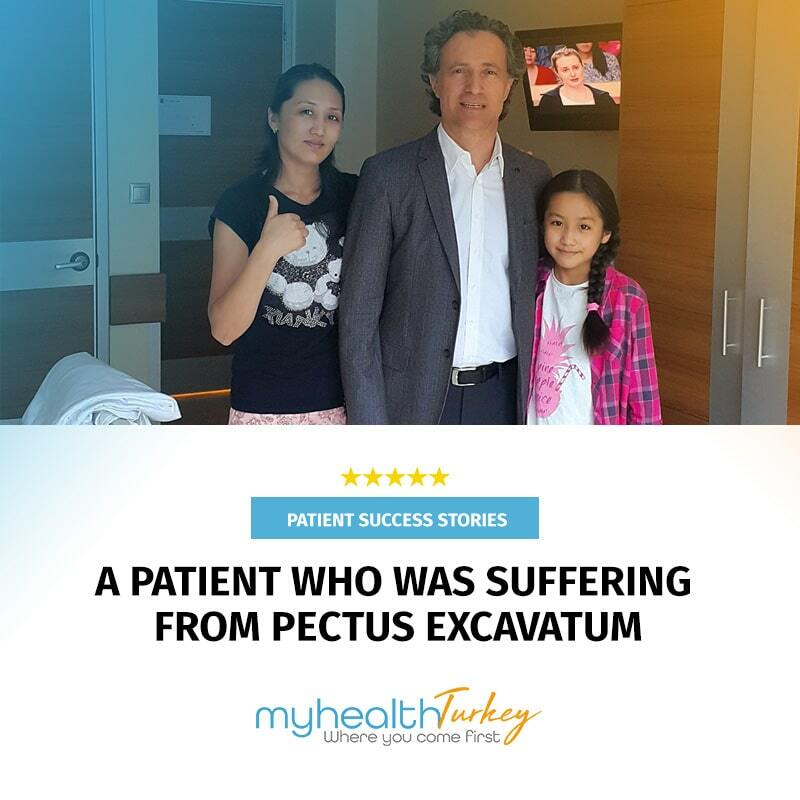 After extensive searching on various countries she decided to had her treatment in Turkey. 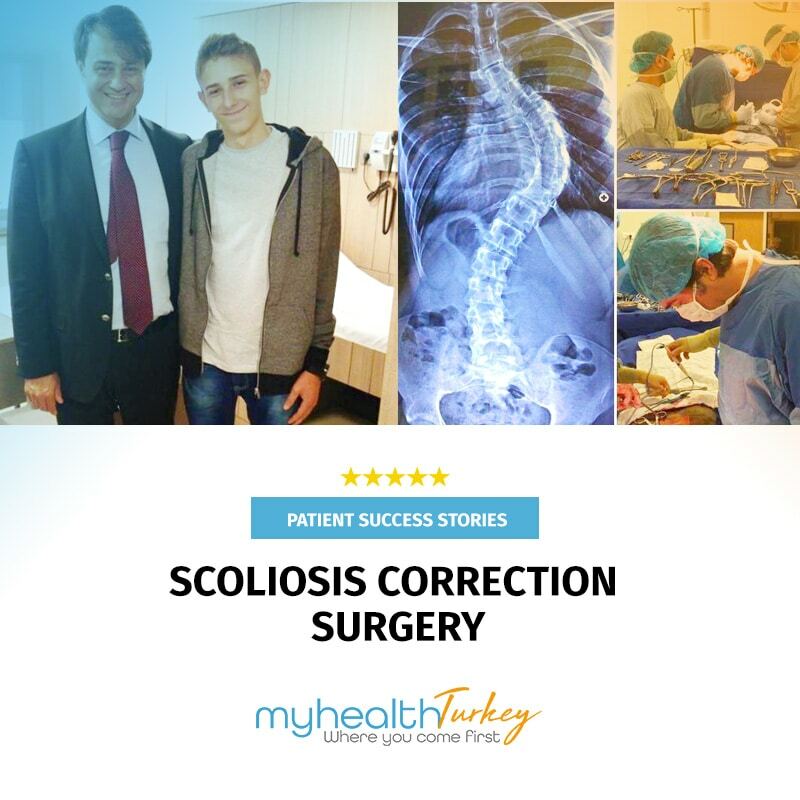 The surgery carried out very successfully. Our surgeon maked a small incision in her abdominal wall and inserted a laparoscope to remove the fibroid. The fibroid cuted into small pieces and removed through a small incision in the abdominal wall. Laparoscopic surgery use smal incisions than a traditional myomectomy, or laparotomy. So our patient had less pain, lost less blood and returned to normal activities more quickly. After the surgery our patient experienced relief of symptoms. She didn’t faced any problem during the surgery or side effects after the procedure. On the 3th day after completing the treatment our patient return to Turkmenistan. She is extremely happy with the result of the surgery.